Unlike the 50,000-word undertaking that is National Novel Writing Month (NaNoWriMo) proper, Camp NaNoWriMo offers the flexibility for me to work on smaller projects while still participating in a NaNoWriMo event and feeling the support of the great community that surrounds it. For Camp NaNoWriMo in July, I'm working on a project that is quite different than what I've done before. It's an all-ages project that I've been kicking around the idea for since 2008. 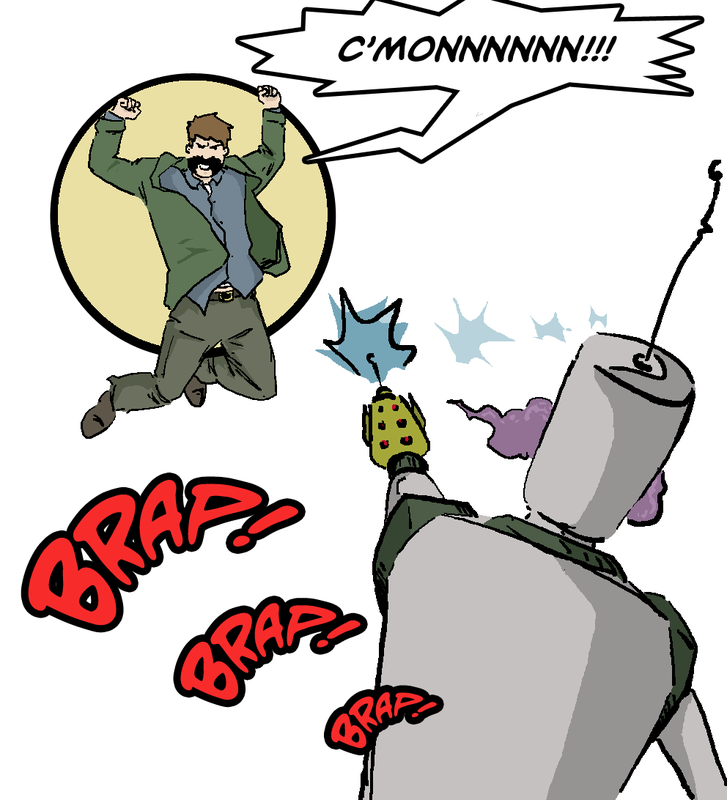 The story and characters are inspired by the likes of Encyclopedia Brown, Scooby-Doo and Doctor Who, and the feel of the series will be akin to a Saturday morning cartoon. The badly scanned picture at the top right of this post is actually an early concept sketch of the main character that a friend did for me. While the concept has evolved a bit since that time, the spirit of that sketch is absolutely still at the core of the character. 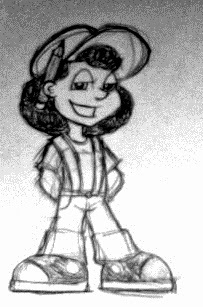 My goal with this project is to write a series of stand-alone stories for younger readers. For Camp NaNoWriMo this next month, I'll be writing the first story, with the hope of getting it out into the wild by the beginning of the upcoming school year. I've been sitting on this idea for a while, but my kids have made it a priority for me. They have been asking me to write this story since I fist pitched the idea to them a few years ago. 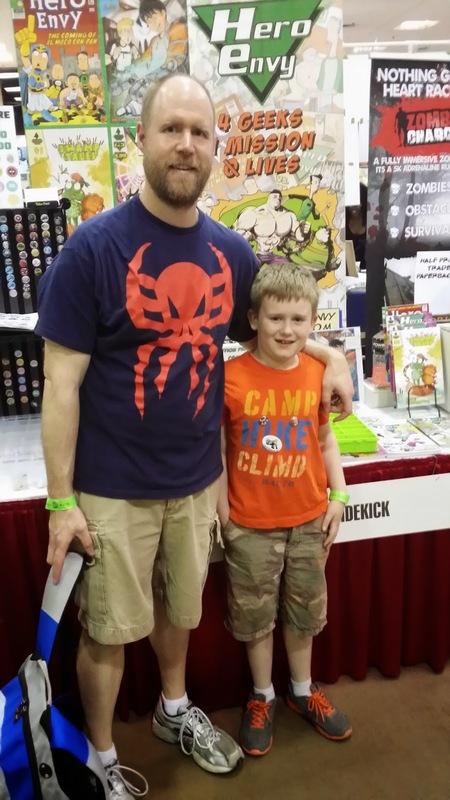 Since most of what I write is adult horror, it will be nice to have something that they can enjoy now, and that can bring to the many family-oriented conventions and I attend throughout the year. I'll be posting about my progress throughout July, so stay tuned! And for more info on Camp NaNoWriMo, head over to www.campnanowrimo.org. 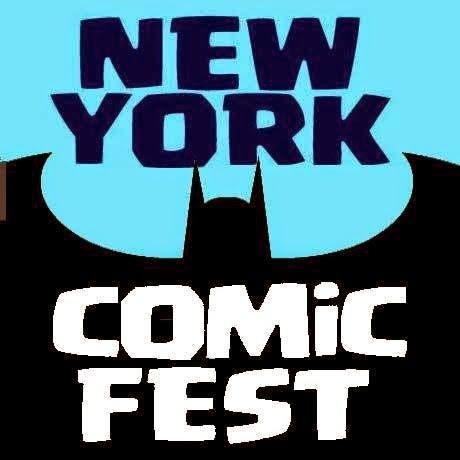 A little over a week ago, my Secret Identity show partner Matt and I were driving through Connecticut with a carload of people on the way to New York for the first Special Edition: NYC. Knowing it was going to be a comic-focused show by the folks who run New York Comic Con, we had a pretty good idea of what to expect. 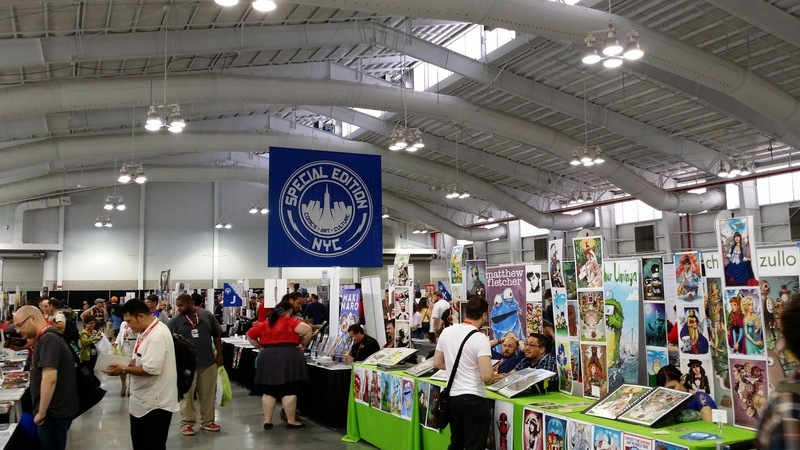 I’m happy to say, Special Edition: NYC ended up being exactly what we wanted it to be--an Artist Alley filled with a Who’s Who of comic creators. 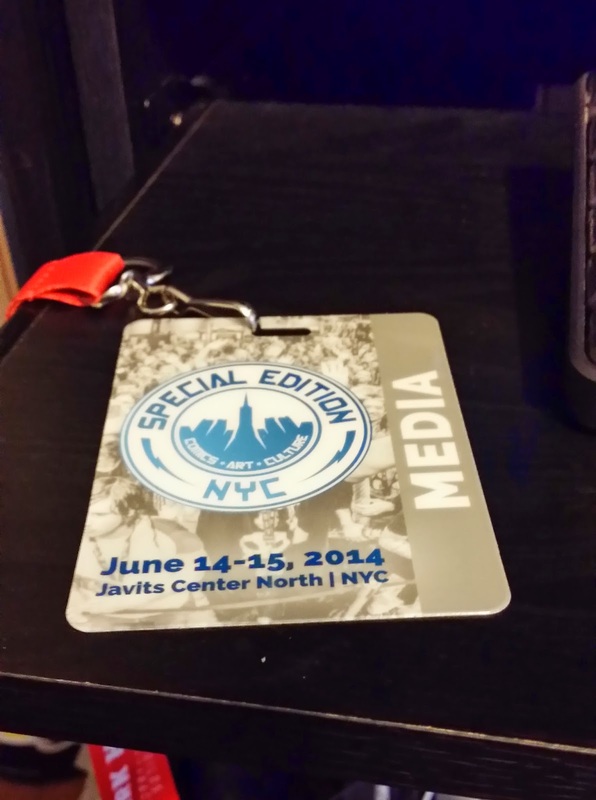 All in all, Special Edition: NYC was a blast. We got some great interviews, caught up with some friends and came home with some great comics. You really can’t ask for any more than that. 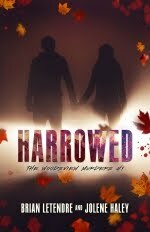 It’s been a little while since I talked about the Parted Veil series, so I wanted to give a quick update about my plans for the rest of 2014. 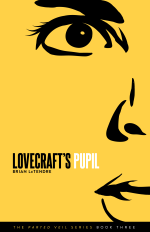 The third book in the series is tentatively called Lovecraft’s Pupil, and the first draft is done. The story picks up shortly after the events of Lovecraft’s Curse, and will continue the story of Fela Barton, Connie Norbitt and of course, H.P. Lovecraft. 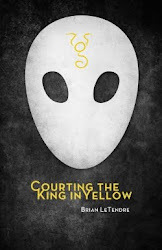 The cast of Courting the King in Yellow continues to find their way into this story as well, although not in the way some would expect. 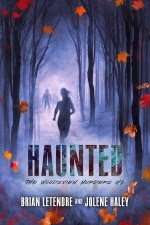 My plan at this point is to get the book edited in the next couple months with an eye toward a Halloween release, as has been the case with the previous two books. In the meantime, I plan on writing and releasing another short story set in the Parted Veil universe, highlighting another supporting character. 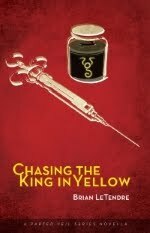 In Private Showing, readers got to know more about Nita Young, and in this next story, a character from both Courting the King in Yellow and Lovecraft’s Pupil will get some time to shine. So, exciting (and scary) things are coming in the second half of 2014. Stay tuned! MO STACHE Update: Summer Vacation and Hair on Earth! Last week, John Cordis and I wrapped up the latest chapter of Mo Stache, and we’re currently getting ready for the fifth and final chapter: Hair on Earth. As we do each summer, we’ll be taking a short break in between chapters. John and I both have kids (John actually has another on the way in August--congratulations! 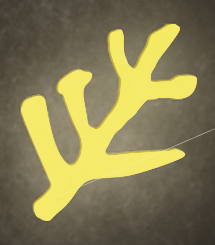 ), and summer is a blur of family activities, sports, trips and other craziness. So, we take a break each year around this time to focus on family and give ourselves some time to catch up. 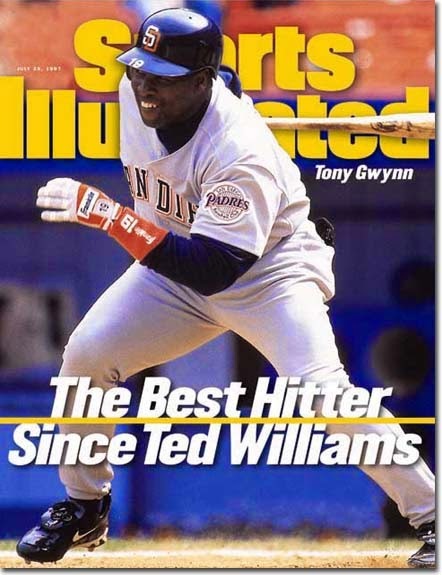 And speaking of catching up, our break offers you, gentle reader, a chance to catch up on our 120+ page story so far. For those that have never heard of Mo Stache, here’s my elevator pitch: Mo Stache is the story of Dave Reynolds, an average guy who wakes up one morning with an alien living on his face. What follows is an epic tale of facial hair, alien invasions, sasquatch-like rampaging monsters and more. A lot has happened so far, but I feel very confident in saying that the final chapter moves at a breakneck pace compared to the previous four chapters. 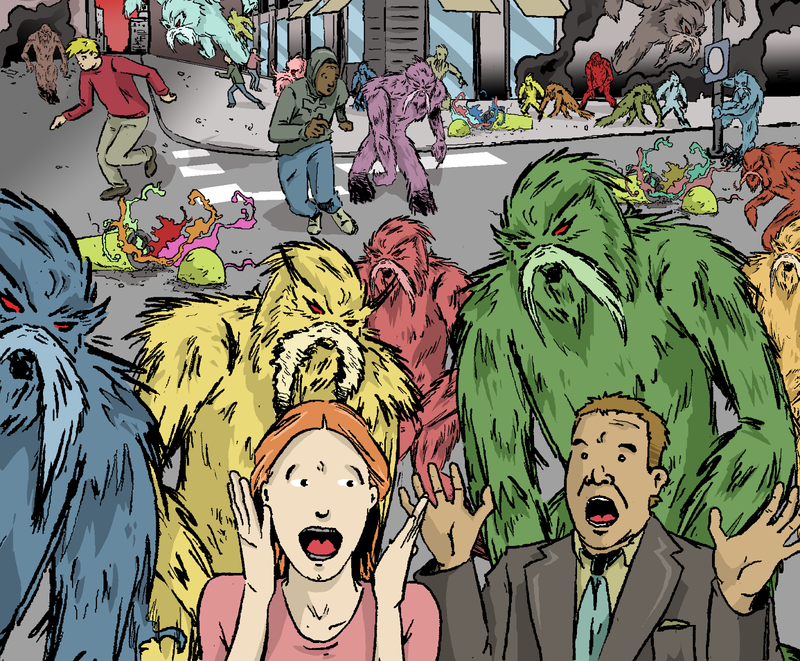 There is a sense of chaos that I want to maintain, as Dave’s life has gone from weird to flat-out crazy, but he has to roll with it as there are much bigger issues at hand--like the fact that the city has been invaded by aliens who are transforming citizens into hairy monsters. While we’re on break in-between chapters, I’ll be blogging a bit more about Mo Stache. 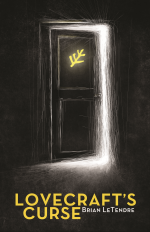 I write mostly about my prose projects around here, but writing a comic over the past four years has been an amazing learning experience, and there are many lessons I’ve taken from that into writing my novels. 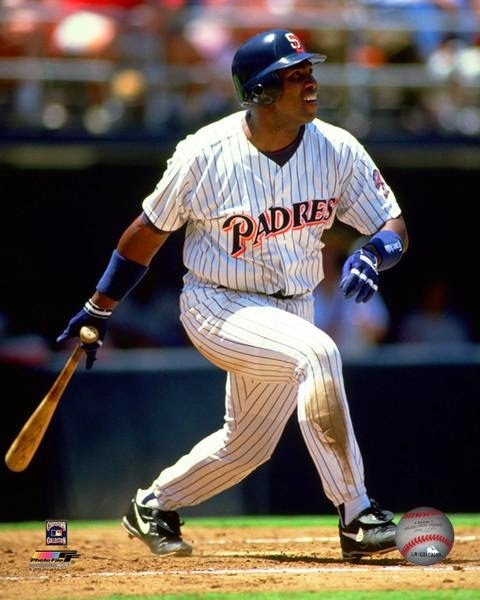 I’m thinking about doing some commentaries on each of the first four chapters in the form of special episodes of the See Brian Write podcast. There’s a good chance John will join me for those as well, and it will be nice for folks to get to hear from him. So in summary, go catch up on Mo. 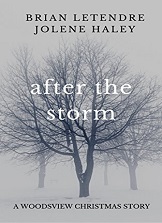 Did I mention you can read the entire series for FREE? We’ll be kicking off the final chapter on September 3rd, and it will be awesome. Because AJ wouldn't have it any other way. Being a diehard horror fan, I was thrilled when Shout! Factory launched their Scream Factory line back in 2012. Scream Factory specializes in re-releasing extra-filled special editions of classic cult horror films from the the '70s and '80s. Shortly after the launch of Scream Factory, I spoke with their Marketing Manager Tom Chen at New York Comic Con (you can get that episode of the podcast here). I also reviewed one of Scream Factory's first releases, the amazing They Live from horror master John Carpenter. I was blown away by the love and care Scream Factory showed in putting the special edition together and the extras (including new interviews) that were included. Scream Factory has really blossomed over the past couple years, adding to their stable classics like From Beyond, The Fog, Night of the Comet, Day of the Dead and a ton more. This month, Scream Factory is taking their celebration of horror to a new level with the Summer of Fear. Every Friday night in June, they are holding a free screening of a classic horror film over at summeroffear.com. 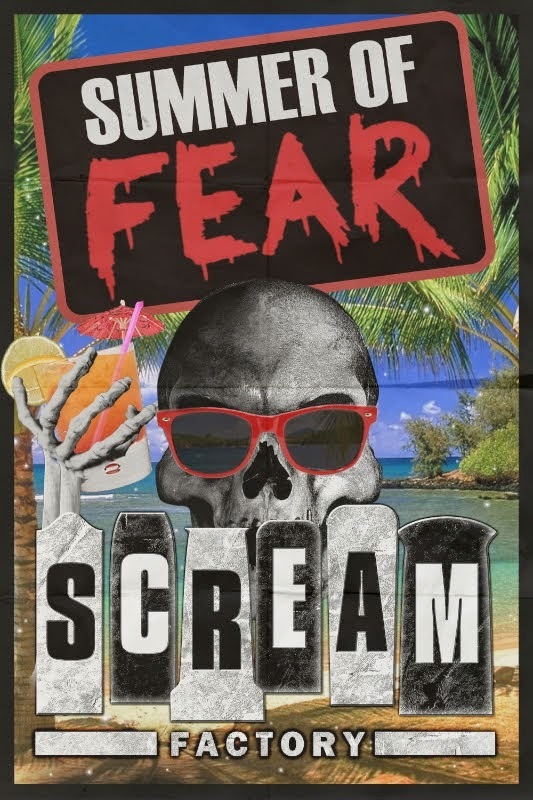 These screenings feature new interviews with cast and crew, and the folks at Scream Factory also interact with fans via their Twitter account and the hashtag #SummerofFear. Tonight's screening is one of my all-time favorites--Night of the Demons. Not only does it feature scream queen Linnea Quigley, but the screening will feature new interviews with star Amelia Kinkade (Angela) and Director Kevin Tenney (who also directed the fantastic Witchboard). You can tune into the screening tonight at 10PM EST over on summeroffear.com. You can also watch the trailer for the event below, and head over to the Scream Factory website to see the entire catalog of Scream Factory special editions. 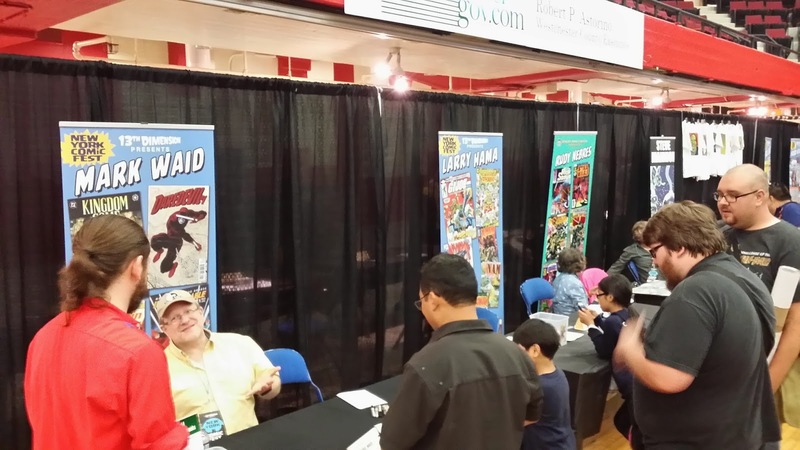 Yesterday I took my son down to Hartford, CT for the inaugural Hartford Comic Con. 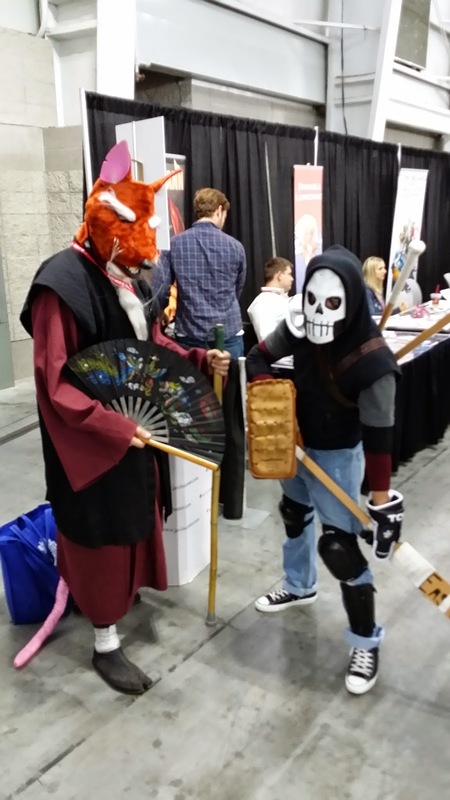 We had a blast hanging out with a bunch of my comic friends, seeing all the cosplayers and spending our allowances on comics and toys. 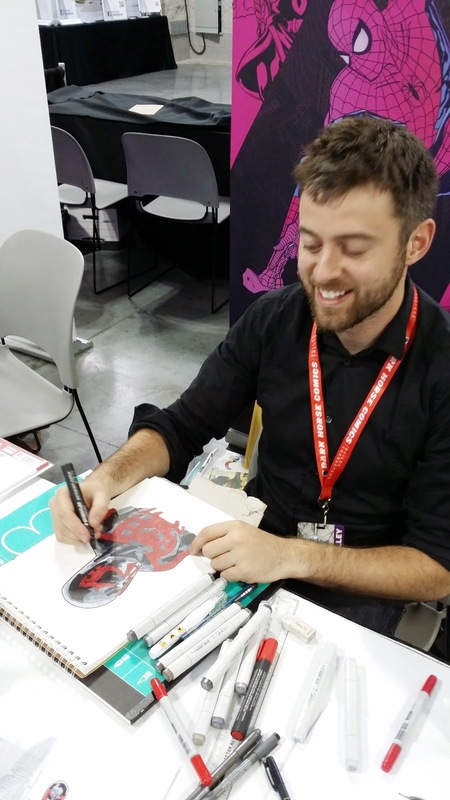 I also recorded a couple of interviews for the Secret Identity podcast and spent some time catching up with my creator friends about their current projects. 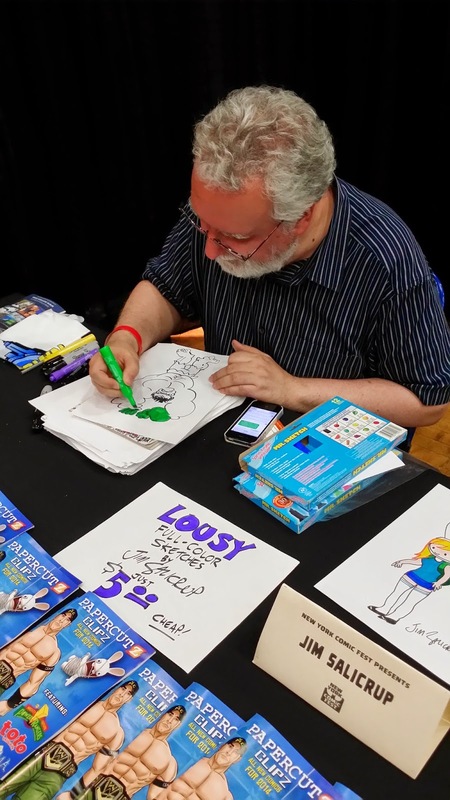 Not only was the day a ton of fun, but the amount of creative inspiration I took away from the show has given a couple of dormant projects of mine new life. There is a certain type of inspiration that I can only get from talking to other creators. I am a huge process nerd--I love to hear about and discuss how ideas come together, what form they end up taking,m and every step of the creative process along the way. That need to connect with creators is one of the reasons I’m still doing the Secret Identity podcast after eight years, and the primary reason I started the See Brian Write podcast. As fun as it is to interview people over Skype or talk shop via Twitter though, there is a special kind of atmosphere at shows that I think every creator needs to experience. 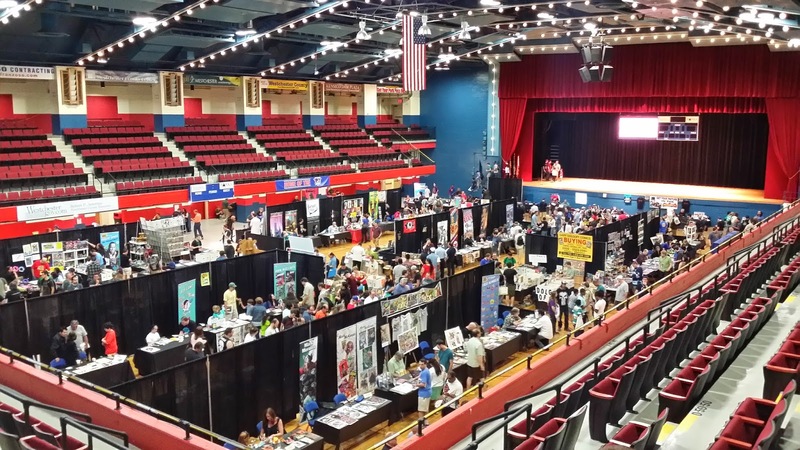 Whether it’s a comic convention, a book expo or a film festival, I would encourage everyone to get out to a show and connect with other creators. You get to see the fruits of people’s labor and talk process with them at the same time. You can feel the creative excitement in the air as everyone is sharing their creations, making new connections and discussing their craft. 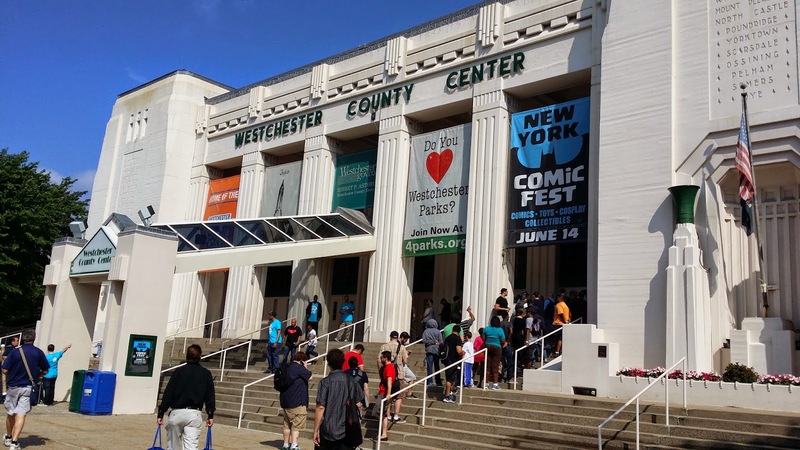 So, if you’ve never been to a convention or a book expo, do yourself a favor and check out the next one in your area. There’s a lot of creative inspiration to be had for you, and many new connections to be made.